InLak’ech Village is an Eco-Village, Retreat Centre, Permaculture School and more. 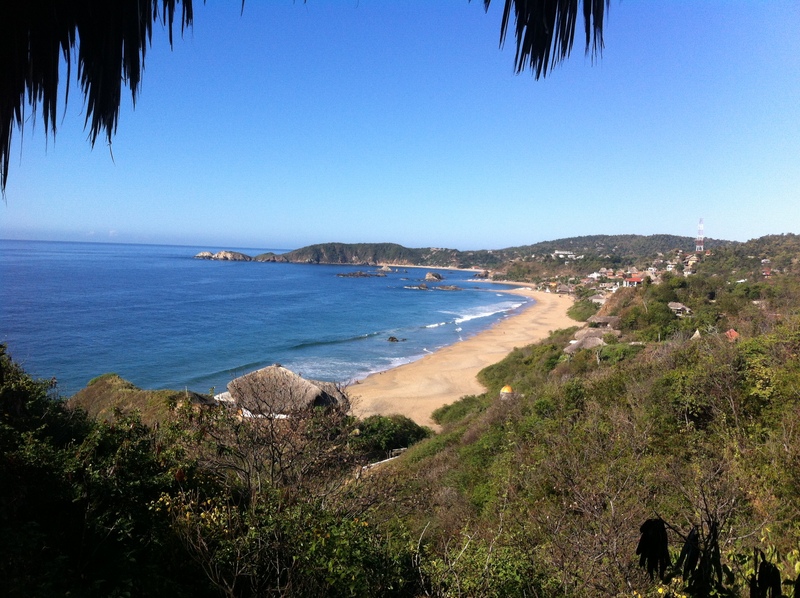 We are located on 10 acres of beautiful coastal farmland in Mazunte, Oaxaca, Mexico. Please check out our blog to see what’s new and what’s going on! We are looking for other people and families interested in living in the Intentional Community and also would love for you to come and volunteer! There is abundant water for drinking and irrigation, many mature fruit trees, ocean views, and a beautiful peaceful energy. The beach is a 35 minute walk.